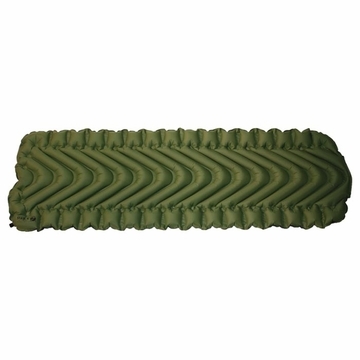 "The Klymit Static V is a lightweight camping pad using body mapping technology at an entry level price. It features the v-chamber design which limits air movement and heat loss while offering a uniquely ergonomic body map which is optimized for performance and comfort. 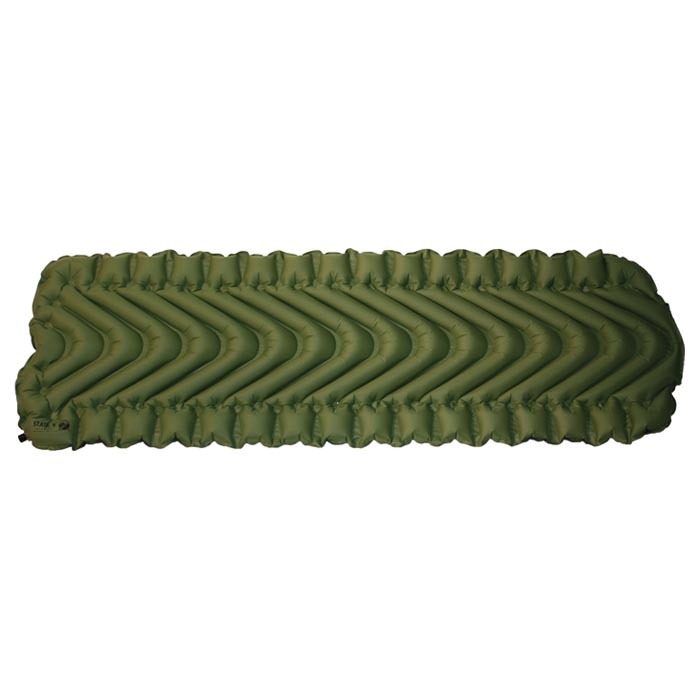 While inflating in approximately 10-15 breaths it will save you time and energy wherever you are. Dimensions: 72"" x 23"" x 2.5""
Packed Size: 3.5"" x 8""